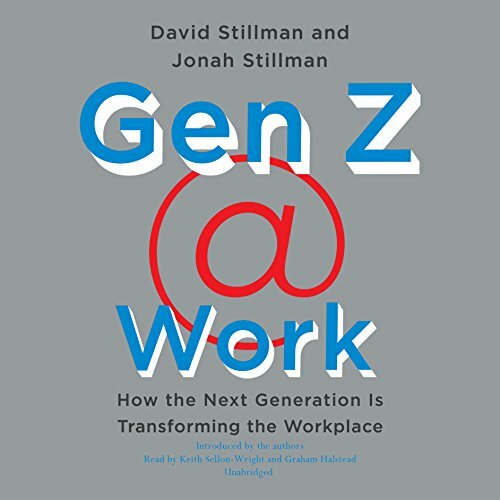 Showing results by narrator "Graham Wright"
A generations expert and author of When Generations Collide and The M-Factor teams up with his 17-year-old son to introduce the next influential demographic group to join the workforce - Generation Z - in this essential study, the first on the subject. They were born between between 1995 and 2012. At 72.8 million strong, Gen Z is about to make its presence known in the workplace in a major way - and employers need to understand the differences that set them apart. Presented for the first time in audio format, the chilling transcript of Stephen G. Michaud and Hugh Aynesworth's interviews with notorious serial killer Ted Bundy, as seen on the hit Netflix documentary series Conversation with a Killer: The Ted Bundy Tapes - based on their New York Times best-selling book. 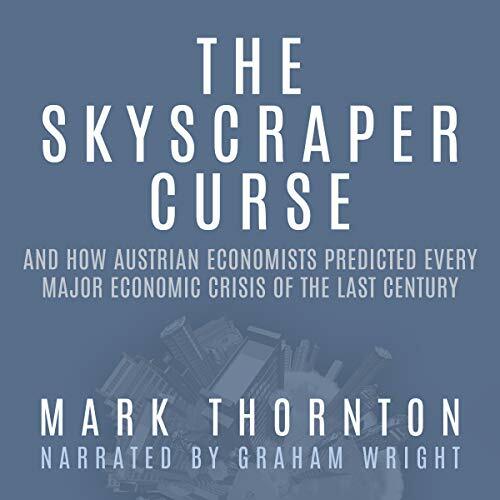 The Skyscraper Curse is Dr. Mark Thornton's definitive work on booms and busts, and it explains why only Austrian economists really understand them. It makes business cycle theory accessible to a whole new 21st-century audience. And they need it, especially those under 40. Many of the brilliant quants working on Wall Street and at the Fed barely remember the Crash of 2008, much less understand it. 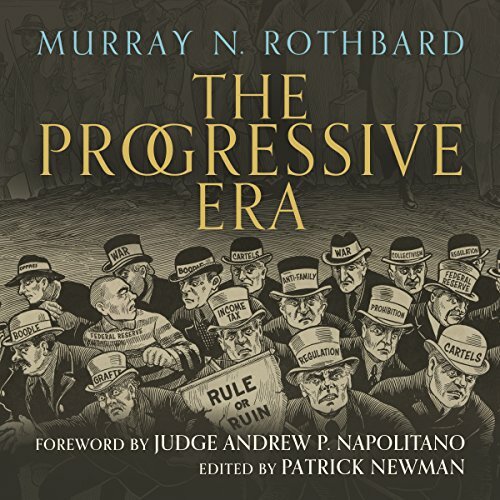 But Mark Thornton does, and his book is a warning about overheated equity markets, overinflated housing prices, and clueless central bankers.